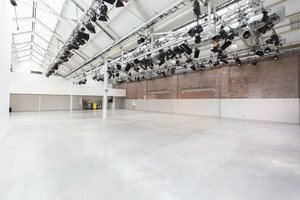 Your event is sure to be an immediate success in this charming area of Foodhallen. 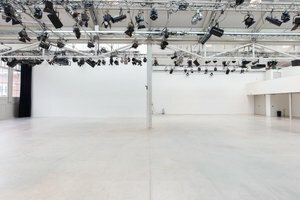 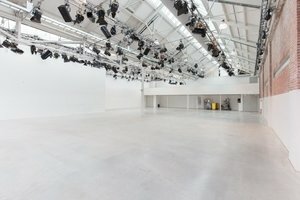 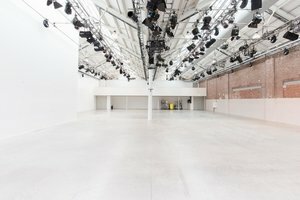 This 460 sqm space, which is now available for rent, provides the perfect platform for your next event. 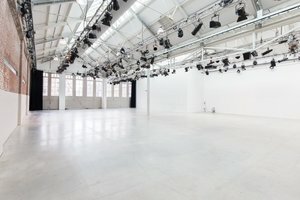 This space is located on the ground level floor of a spectacular Amsterdam building. 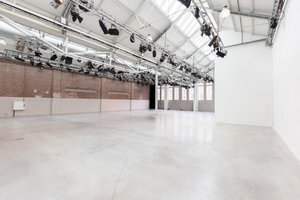 This building used to be a warehouse to store trains, so the location breathes the spirit of the city and has a powerful and positive character, which it will transfer to any concept you host here. 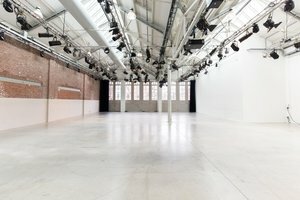 This atmospheric space breathes Amsterdam’s raw city spirit. 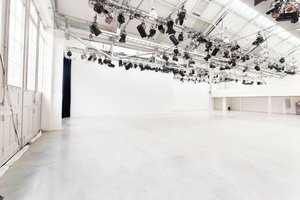 The space is fully equipped with all necessary features and ideal for events.